The Cougars finished this season with an overall record of 27-16, and an AMC record of 14-6. The Cougars were first in their conference with two games left. Veale and the Cougars have worked hard this season and it is paying off. One of the things that Veale is most proud of so far this season is the pitching. 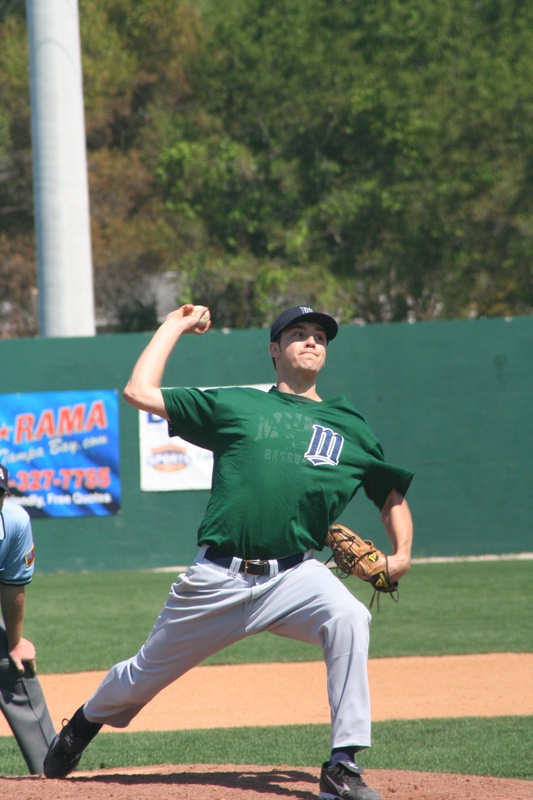 One of the senior pitchers who has really stepped up and led the team this year is Steve Miller. Miller, along with the rest of the team, has been confident in the teams play all season and has expected to not only make the tournament, but to win it as well. “All season long we expected to make, and win, the AMC tournament,” Miller said. “We knew what it would take after winning it last year, and we were prepared to do the same this year. “We believe that anything is possible this year, even winning the World Series,” Miller said. Senior pitchers Caleb Wright and Grant Martin have also stepped up and done a great job assisting Miller this season. Senior catchers Ricardo Rodriguez and Ian Durbin have also played very well. Senior infielders Alan Varney and Michael Hendren, along with outfielders Steve Williams and Kodi Veale, have also played a huge role in the team’s success this season. “Next year will be interesting without all nine of these seniors,” Miller said. The Cougars don’t have too much time to rest as they prepare for the NAIA National Opening Round, which starts on May 12.